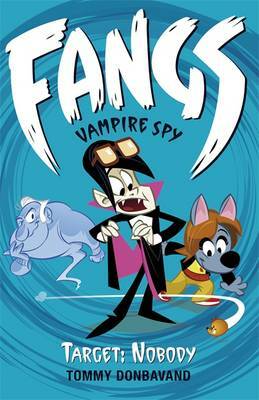 Fans will scream for this book, based on two adventures from the new CBBC TV series that feature the nefarious Sir Mayor Otto Sneer, Scream Street's lead villain. Welcome to Scream Street, where mummies rub shoulders with vampires, leeches and half-skeletal dogs are pets, and where witches sell their wares to zombies. It's a sanctuary that the government has prepared for monsters of all kinds. It's safe most of the time, but corrupt, evil Mayor Otto Sneer is always coming up with plans to profit from Scream Street at the residents' expense. It's up to the wits and talents of werewolf Luke, mummy Cleo and vampire Resus to save the day. 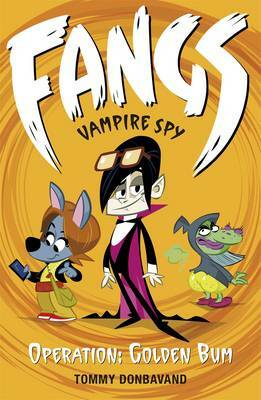 This book presents two humour-filled adventures from the stop-motion animated CBBC television series. Tommy Donbavand was born in Liverpool and has worked at a number of careers that include clown, actor, theatre producer, storyteller and writer. 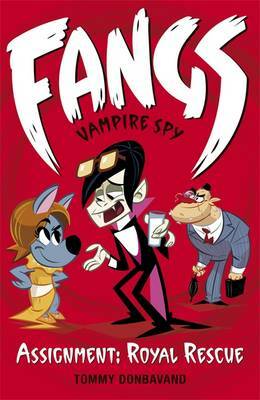 This is his third series for Walker Books, the first two being Fangs: Vampire Spy and the original Scream Street books. Tommy lives near Rossendale, Lancashire, with his family.